Monica is originally from West Virginia, and moved to Manassas in 2011. She started diving with a Discover Scuba in Mexico in 2003. She got her open water certification in the summer of 2004. Monica and her husband, Tige, continued training and eventually completed their IDCs to become instructors in 2009. Since that time, Monica has become an instructor of many specialty diving courses, and became a PADI MSDT in 2012. 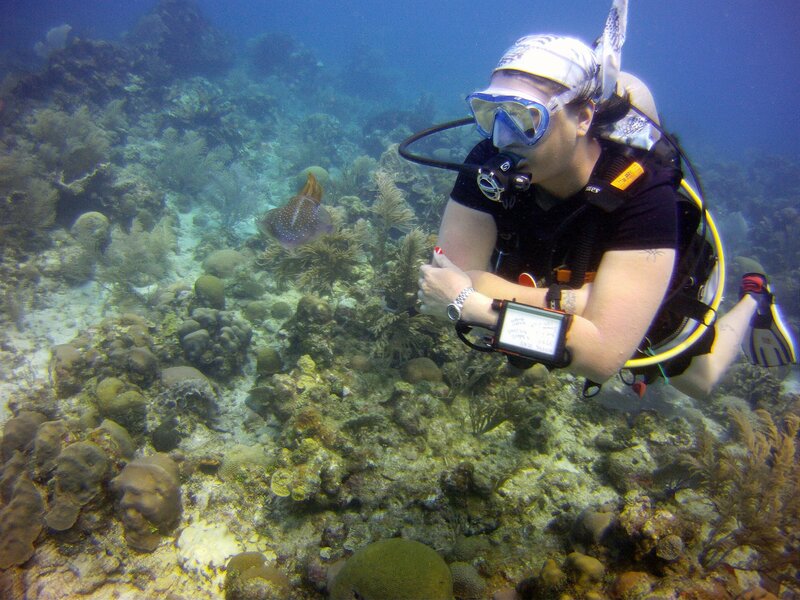 After honing her skills as a recreational instructor, Monica decided to begin shaping the next generation of dive educators. In October 2017, she completed her Assistant Instructor Trainer Course! Monica hosts "Girls' Dive Out" each year. She loves taking the ladies around the world to dive.